It's finally time for the hype to begin! A preview of this Thursday's Weekly Famitsu magazine was posted today to confirm that it will include a six-page feature article about Sengoku Basara: Sanada Yukimura-den with details about Sanada Yukimura's father Masayuki and older brother Nobuyuki. The preview includes a picture of the Sanada family members together, and adds that the game is scheduled for release in September 2016. I'll post a full update tomorrow once I've had the opportunity to read the final magazine article but in the meantime BlackKite has kindly translated some additional information from the usual leaks here. Hosoya Yoshimasa, eh? I'm pleased. The designs look crazy but I'll withhold judgement until I see a larger version. The final results will be posted on 12th April 2016 so there's still time for the teams in the lower rankings to turn things around. It's sort of impressive that the Regional Lords are doing well if nothing else though I think having the Three 'Bee's splitting votes for those characters might have given their rivals a boost. Fight on, Kanetsugu. 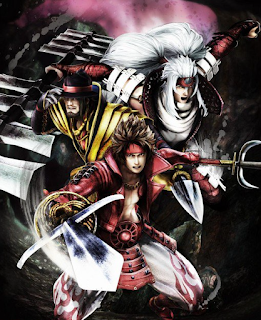 Sengoku Basara was mentioned by name when Capcom recently announced that they were planning to release four new mobile games in the next year to expand their reach. The article focuses on the wider Asian market rather than the west, but there's always hope. The previous set of stamps must have done well as Capcom announced that a new selection would be available from 1st April 2016. 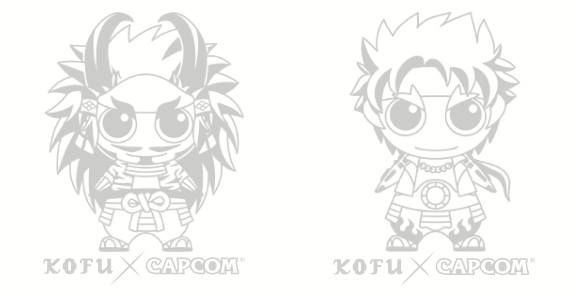 There are only three new designs, sadly: Masamune, Yukimura and Shingen. 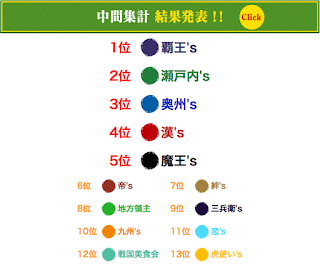 Each stamp is priced at ¥500. 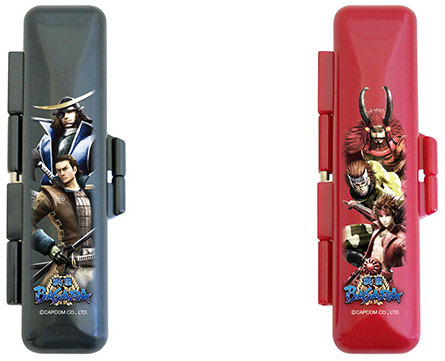 Accompanying the stamps are two new TS inkan seal storage cases priced at ¥450 each. There's a black one with Masamune and Kojuurou on it, and a red one showing the Takeda army. Last but not least come three new printed tote bags priced at ¥1,580 each, with designs for Masamune, Yukimura and Keiji. They were released on 2nd April 2016. Incidentally, if you're still desperately trying to track down a copy of that elusive Sengoku Basara Motoki Yoshihara Illustrations art book it will apparently receive a wider release as of this Sunday when the preorder period is over. I recommend checking your favourite import store to see whether they can get hold of some stock once it's become easier to obtain. Is Shingen being turned into a mascot character? The Kofu regional tourist office has been teasing what must surely be a new yuru-kyara mascot version of Takeda Shingen in the lead-up to the Shingen Matsuri festival. 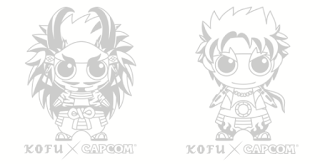 They're promoting the whole festival using the Sengoku Basara version of Takeda Shingen and from their previews I strongly suspect that the mascot will resemble the Kofu x Capcom design below. Congratulations in advance to Shingen for being the third game character to make this particular jump into the real world! I know a lot of regions are proud of their local Sengoku-era heroes but Kofu's efforts to increase tourism have been particularly fantastic recently, with the Sengoku Basara version of Shingen plastered all over the city and a local exhibition of the beautiful ink paintings from Sengoku Basara 4. Having been there in the past I can confirm it's a lovely place and well worth a visit if you're a fan. 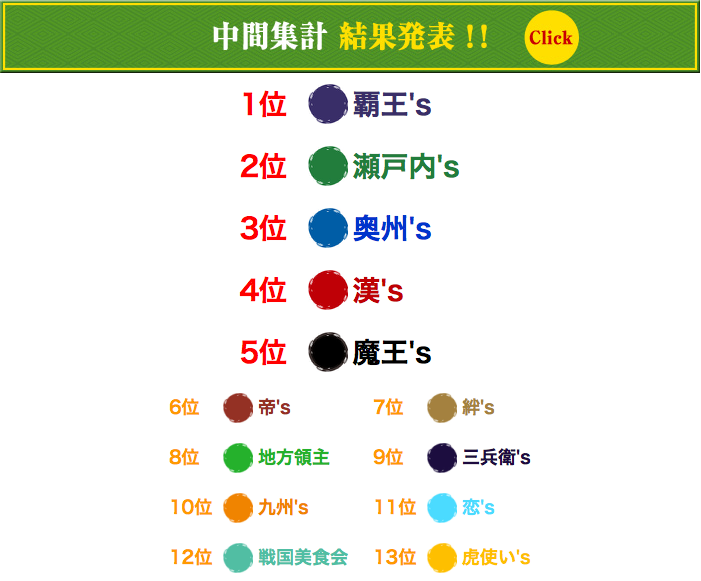 Even with Keiji's help, the "Loves" are doing so poorly?! Aww... If I lived in Japan I might have to go out and print out a plethora for them. I know I saw someone on twitter get like 20 Tsuruhimes, lol. Count me in for a treat! makes me want a game about Masamune his Brother and his father .